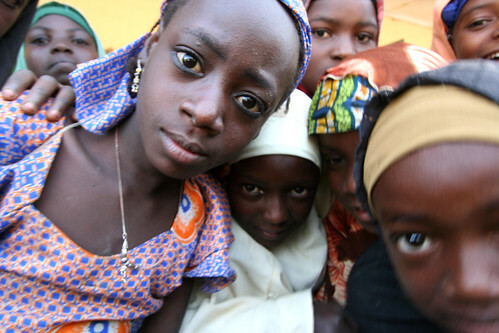 Fulani kids, originally uploaded by nobodaddy69. We went to visit a school for formerly nomadic Fulani kids in a grazing reserve. They were fascinated to see themselves captured on film..